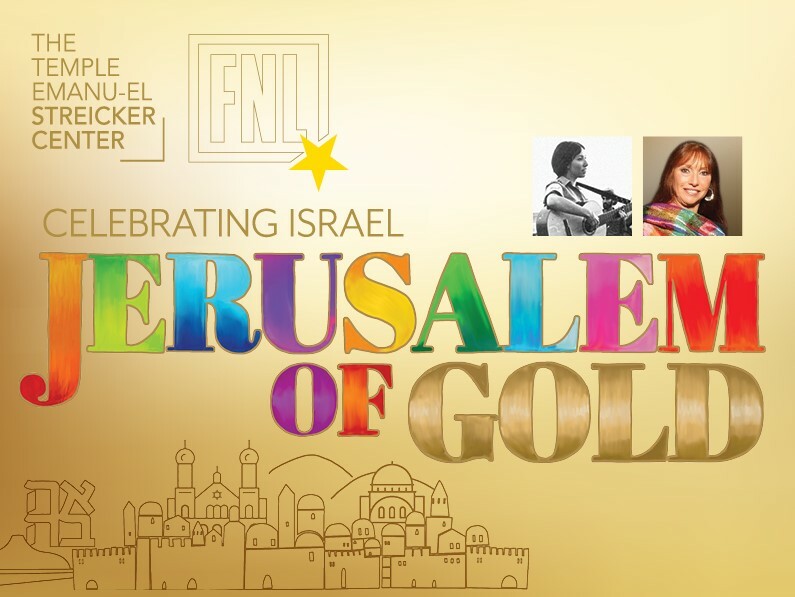 On this Shabbat, join with us, the congregation of Temple Israel, and renown singer Shuli Natan, as we celebrate Israel and our UES Reform Jewish community – May 10, 6:00 PM. Join us for our Conclusion of Passover Services in Beth-El Chapel on Thursday, April 25 at 6:00 PM or on Friday, April 26 at 10:30 AM. Every year, at the Museum of Jewish Heritage’s Annual Gathering of Remembrance, we come together as a community to say: we will never forget. 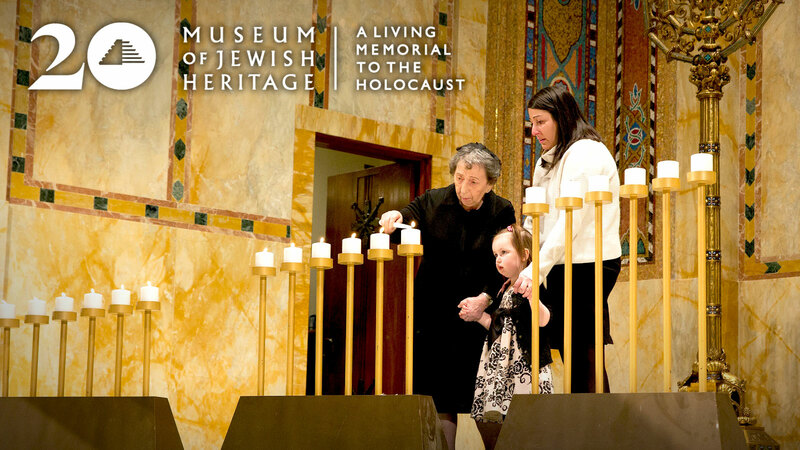 Please join us on April 28 to observe Yom HaShoah, to honor the memory of those who perished at the hands of evil, and to pay tribute to those who survived and have made a better world for us all. This event is free but registration is required. 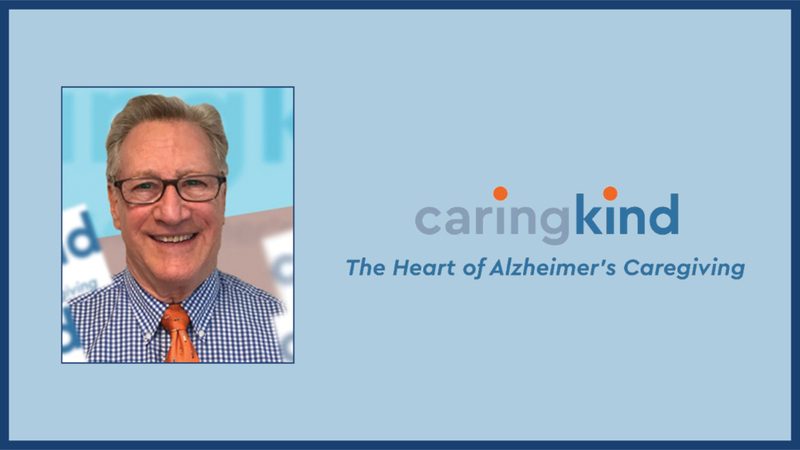 Join us in welcoming our Guest Speaker: Jed A. Levine as he discusses“Memory Loss: A Roadmap of Hope for Caregivers.” This event is open to all. For more information and to RSVP, click below. 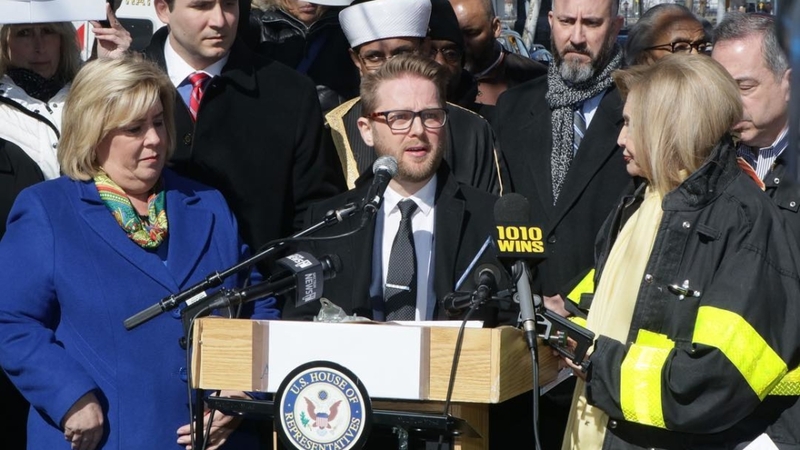 Information about this week’s Shabbat or Holiday Services, with Torah portion and music program. Missed a sermon, service or a speaker? Check out our sermon library and livestream archive. 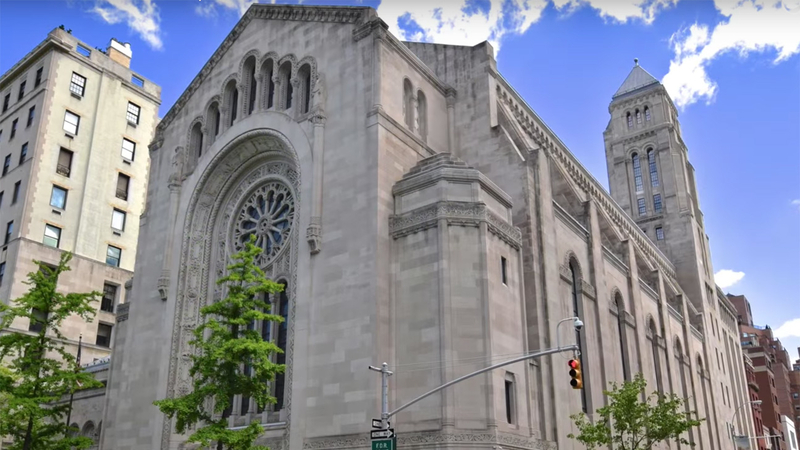 Temple Emanu-El is a New York City landmark synagogue. Follow this link for more information about visiting or attending services. 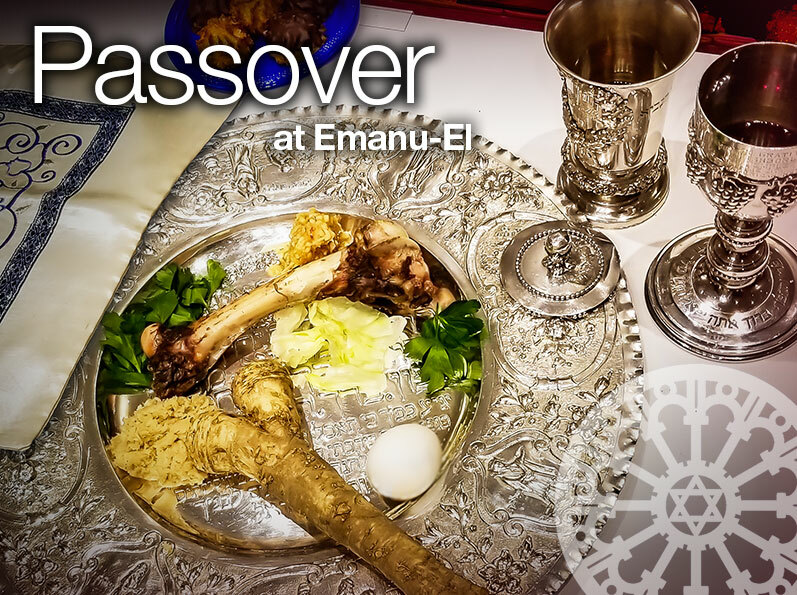 Emanu-El’s strength is the vibrancy of its community, click here for more information and program offerings. 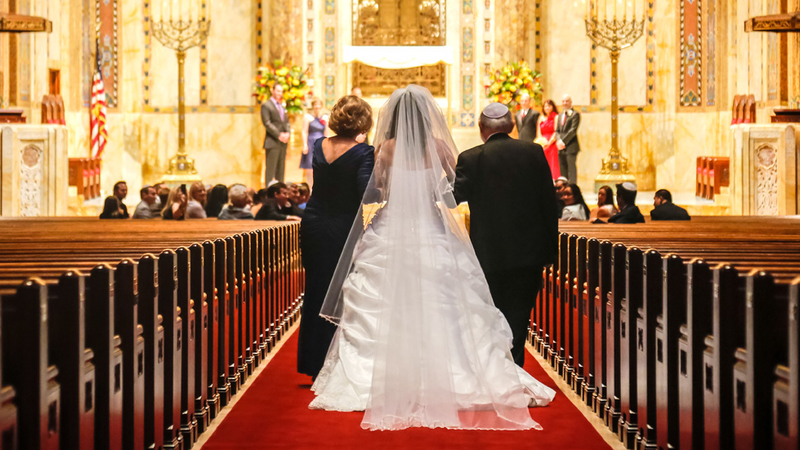 A warm and welcoming community exists at the heart of our landmark synagogue, the first Reform Jewish Congregation in New York City. 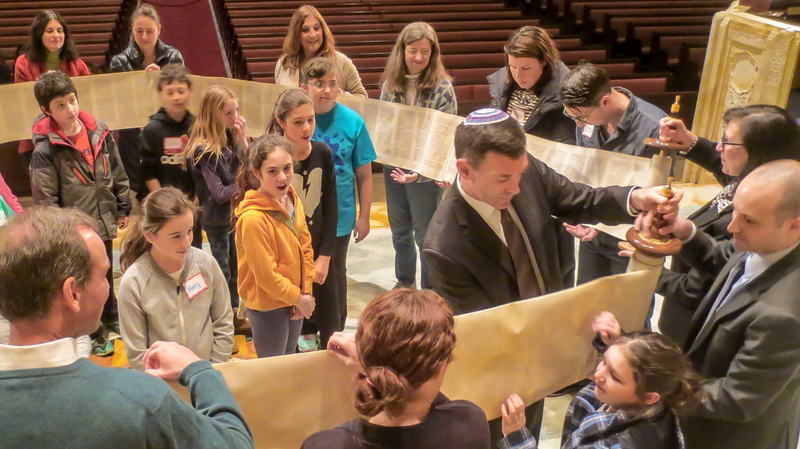 The Temple Emanu-El Streicker Center is a home for all things Jewish in this “shtetl” we call New York. Inspirational. Transformative. And fun! 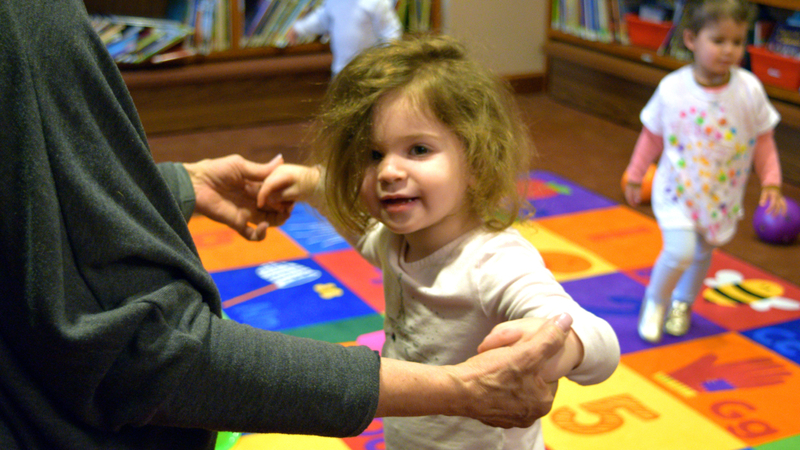 There is no place like Temple Emanu-El’s Religious School to begin your child’s Jewish journey. 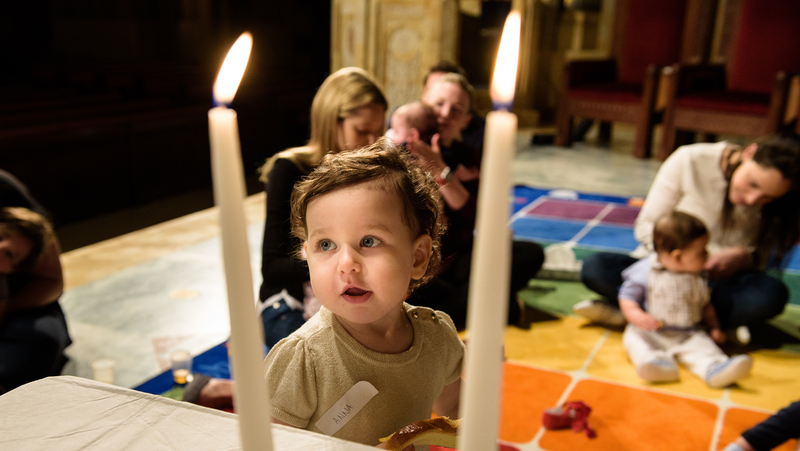 Children bring a unique blessing into the world and Temple Emanu-El offers a number of engaging and entertaining opportunities to share the wonders of Jewish culture and holidays together as a family. Our play-based curriculum nurtures a lifelong love of learning and emotional skills that children carry through life. Thursday, April 18, 2019 – 11 AM – 12 PM – One East 65th Street. 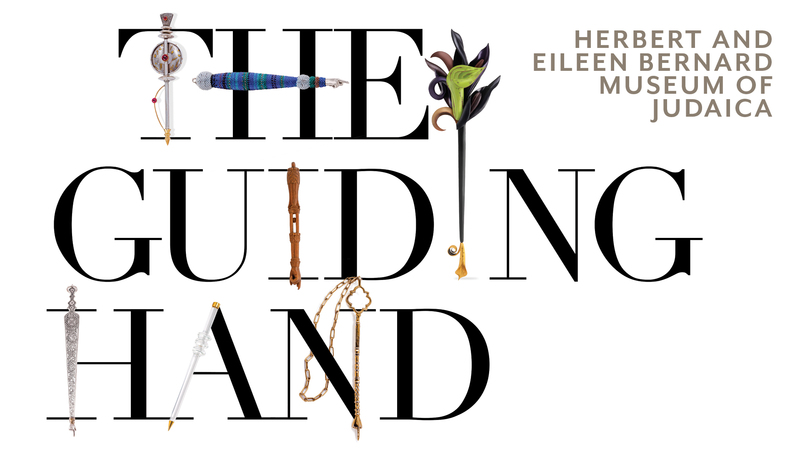 Thursday, April 24, 2019 – 6:30 PM – One East 65th Street. 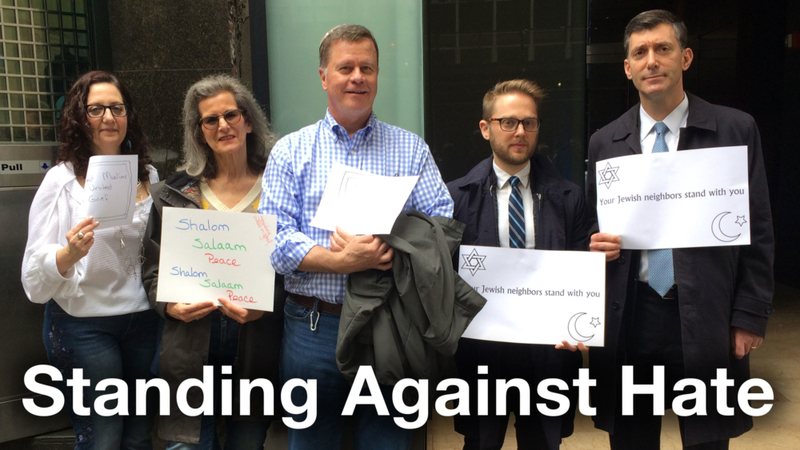 Saturday, May 4, 2019 – 9:30 AM – One East 65th Street. 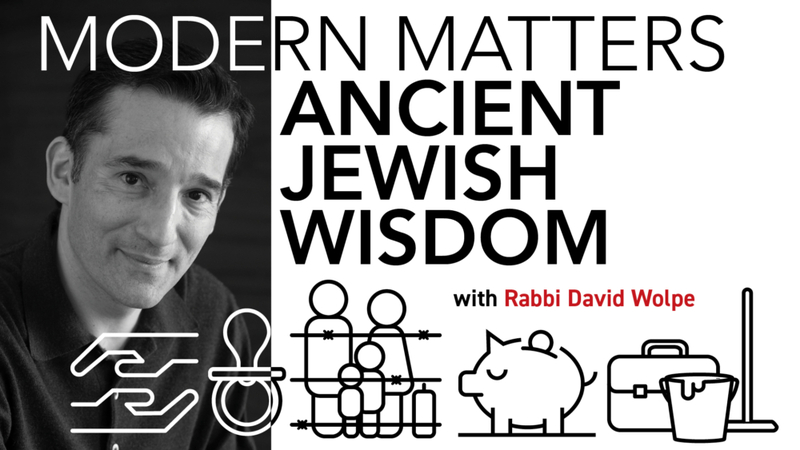 The yad is a symbol, an artistic chronicle of how Jews read and relate to the Torah, a story you can explore in a wide-ranging exhibition of more than 200 pointers of all styles and national origins, some up to 400 years old. Explore the latest from Jewish authors of fiction and nonfiction in the welcoming space of Stettenheim Library. 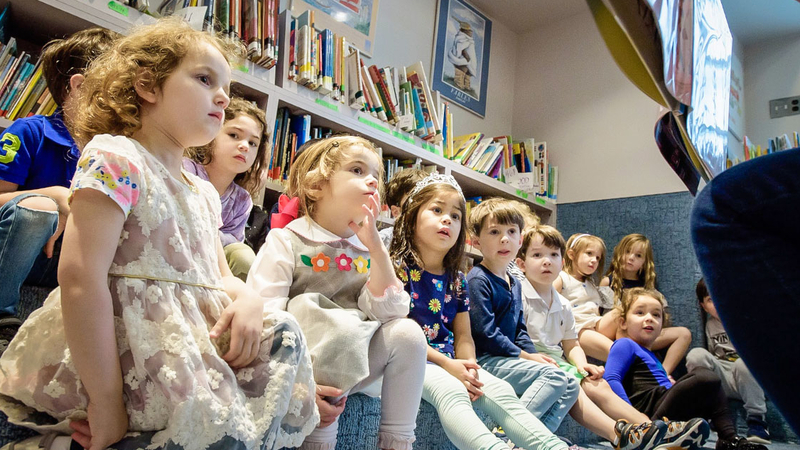 Stop by to catch up on the day’s news in contemporary periodicals, browse picture books with your preschooler, or get lost in a volume of stirring Jewish poetry. We also offer programming for every age and interest. 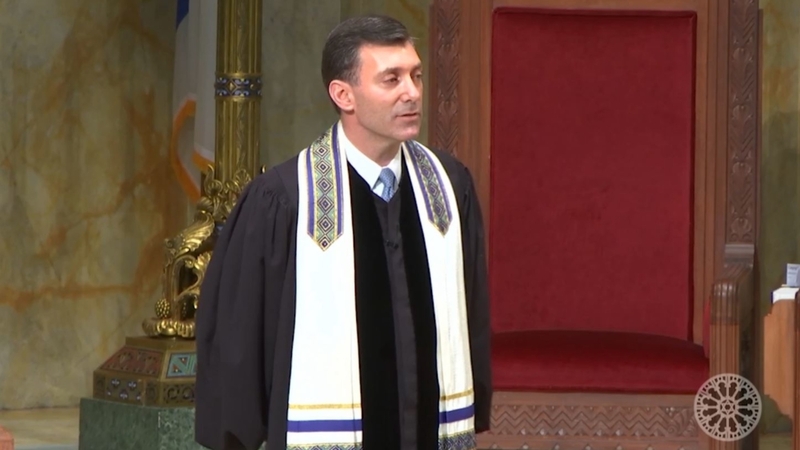 Established in 1845, Temple Emanu-El is more than an architectural landmark, a storied synagogue, and leader within Reform Judaism. 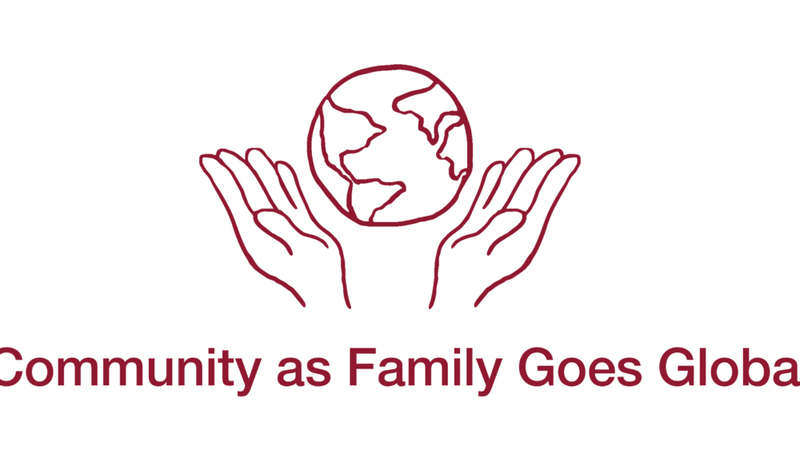 It’s also a caring community whose members are devoted to lifelong learning, spiritual growth and social justice. Rituals help us to mark the important milestones in our life journeys, from birth to death. 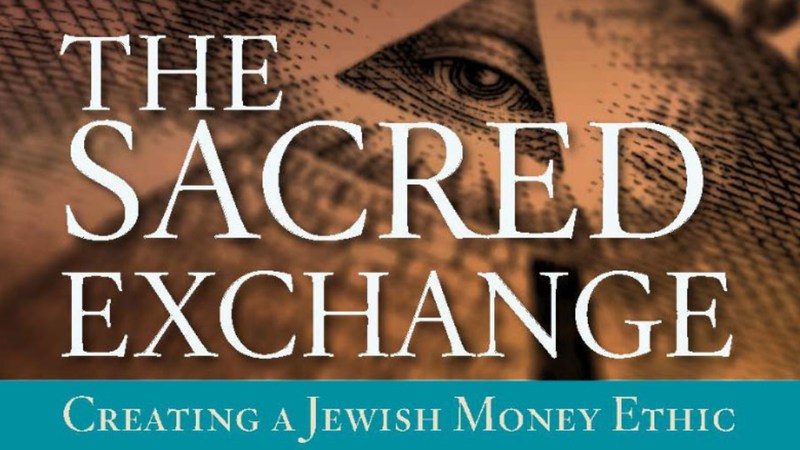 At Temple Emanu-El, we understand the role that these times of joy, sorrow and transition play in your personal and religious development, and your desire to make the expression uniquely yours. We stand ready to offer you guidance, and an environment that is both warm and magnificent. 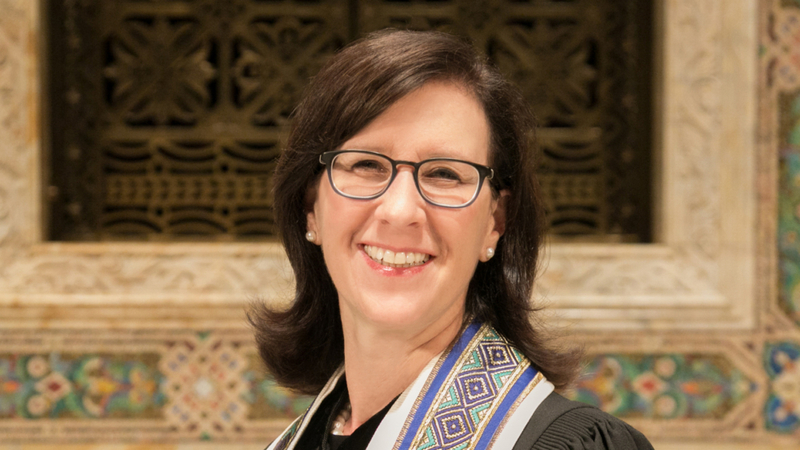 Stay up-to-date on important stories, upcoming services, speakers and events happening at Temple Emanu-El.